There will be an open meeting for all students in The Honors Program tomorrow, Thursday October 22 at 4pm. This is your opportunity to provide input to help shape this year of the Program. There are also leadership positions available for those interested, and some time for Q&A about the program. 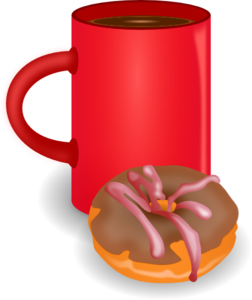 And, of course, donuts and coffee. Hope to see you there!